Owing to years of experience in the industry, we deliver world-class range of Bronze Bush. This Bronze Bush is known for its supreme quality and high durability. 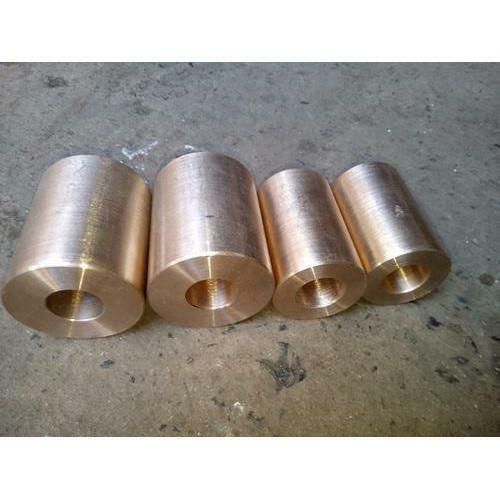 Further, the offered Bronze Bush is extensively used as materials for making bushes. Different alloys have different properties of hardness, wear resistance, etc. Our products are available in the market in huge range at reasonable rates.